Not everyone can be a funeral director or work in the death care industry. Often a funeral service professional takes a special type of personality. After all, the people you will be dealing with on a daily basis are bereaved and families in mourning. Here are some key essential personality traits that should be present in anyone who services families who have just suffered a loss. This is fundamental and must come from a genuine heart. Compassion means that you truly feel sorry and sympathy for people who are grieving and just suffered a loss. Empathy means that you are able to feel what they feel, or “put yourself in their shoes” and see things from a grieving heart’s perspective. Essentially this means possessing inner strength and peace that helps those around you to remain calm and focused in the midst of their loss. A serene person does not panic easily or become easily angered. They also do not take offense at harsh words or derogatory comments coming from the bereaved. Someone who is serene will response with perspective to these situations and others that may arise. This is the number one trait a funeral director needs to possess as well as the staff he employs. The funeral home’s reputation is at stake every time a funeral is arranged. 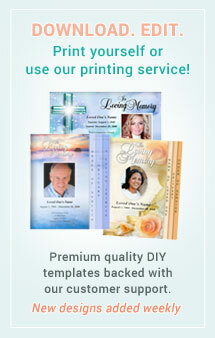 Being punctual and having thoroughness in the funeral planning preparations is critical. You need to be comfortable working with the public. 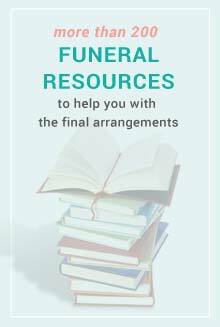 You also need to be able to convey that confidence and friendliness to those around you to put them at ease during the emotional funeral arrangements preparations. In times of grief, people expect professionals to respect their privacy and promote confidentiality. Funeral professionals need to show respect for the human remains and it also applies to having this attitude with the surviving family members. This is particularly important if the family does not agree or expresses any complaint about the services being rendered. 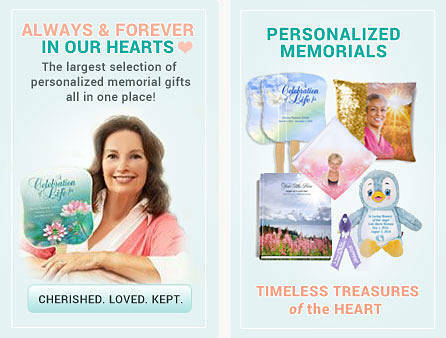 One of the most valuable traits is being able to tend to the fine details of planning a funeral or memorial service. 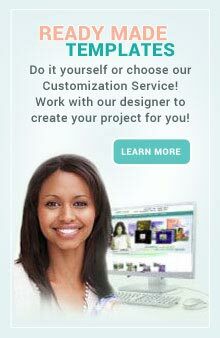 This takes pressure and added burden off the family and they are looking to the professional for assistance in taking care of the things they may not be able to emotional handle. 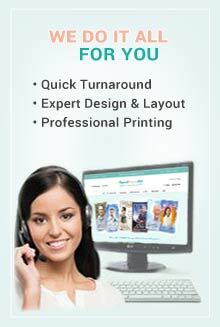 The funeral service professional can provide much service to you and your family members. Keep in mind however, that you do not have to purchase everything under one roof. 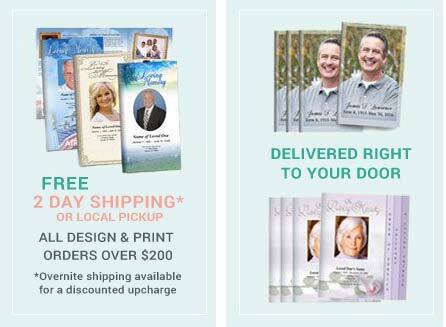 Much of the printed materials and keepsakes can be found here on our website and are a much more cost effective option than getting them at a funeral home.